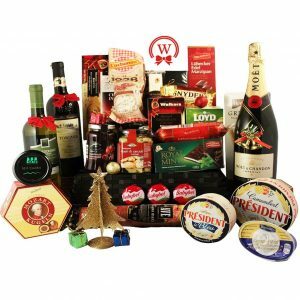 Walwater Gifts is specialized in personalized corporate & business gift baskets to Lithuania with a drop ship to 26 countries in European Union. 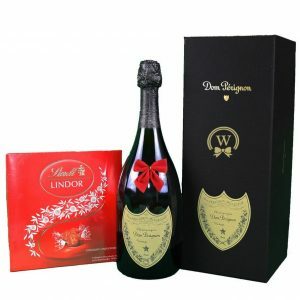 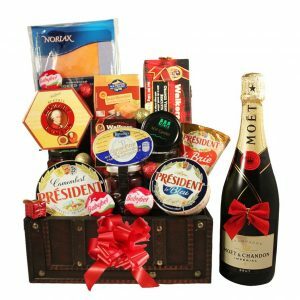 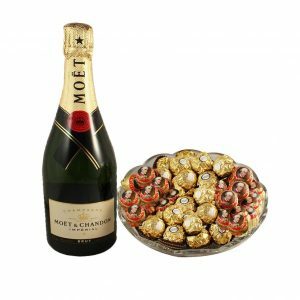 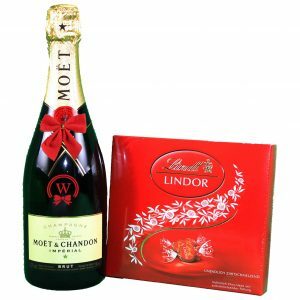 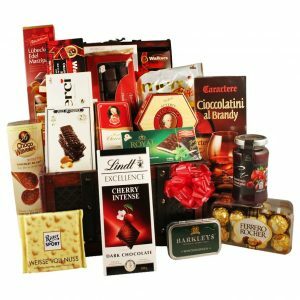 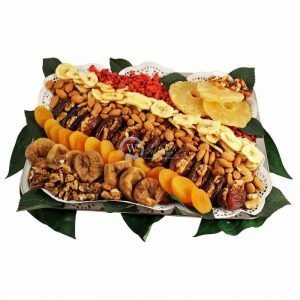 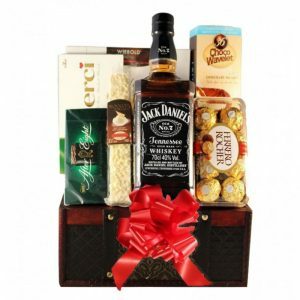 Walwater Gifts has grown to be one of the biggest suppliers of Corporate Gifts, Business Gift Baskets & Promotional Sweet Bouquets in the European market. 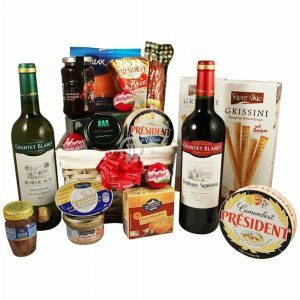 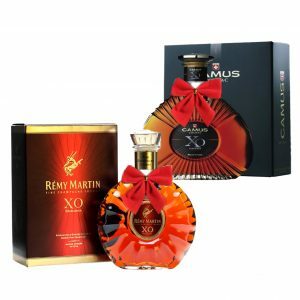 Our collection of corporate and business gift baskets to Lithuania consists of high Branded products, unique design, flavors verity and high-quality products. 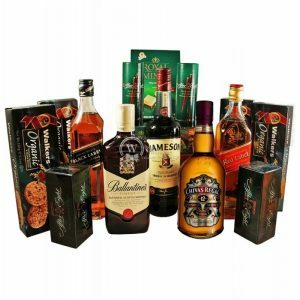 Walwater Gifts may offer branded gifts to Lithuania. 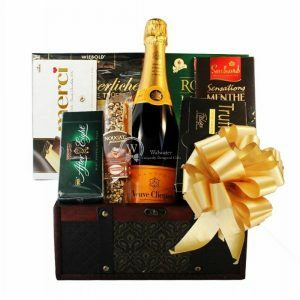 We can customize the entire gift with your company logo, name, ribbons and more.